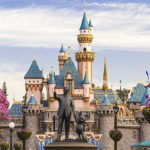 Just a week after announcing they were putting the plans for their luxury fourth hotel on hold indefinitely, Disneyland asked Anaheim to dissolve two economic assistance programs currently in place. In a letter to the city, Disneyland president Josh D’Amaro suggests these deals be done away with, citing their “divisive” nature in Anaheim. One agreement is a rebate for part of the “bed tax” paid at a new four-diamond hotel that Disney was planning on building in its original location. The second is an agreement to not charge guests a “gate tax” for 30 years in exchange for Disney investing $1 billion in new projects at the Disneyland Resort. This comes just a few months before a ballot initiative which would raise the minimum wage for companies that receive economic assistance from the city of Anaheim is voted on. 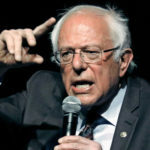 Some speculation on the part of Senator Bernie Sanders and others suggests that this bold move on Disney’s part could be a play to avoid being required to raise the minimum wage, but it’s unclear if Disney’s proposal would even exempt them from the measure should it pass. Late Friday afternoon, ESPN shared a press release regarding program changes to their morning television line up. Starting in September, morning show, Get Up! will move from a three hour to two hour time slot and will be hosted by Mike Greenberg. Host Michelle Beadle will be leaving Get Up! to move to Los Angeles along with the NBA Countdown show as part of her extended contract with the network. Jalen Rose will occasionally co-host Get Up! as he will now divide his time between the morning program and NBA Countdown duties. A variety of guest hosts will join Greenberg on the morning program. We all know that 2018 marks nine decades of entertainment featuring Mickey Mouse, and the world over is celebrating his milestone birthday. One of those celebrations comes in the form of an art exhibit starring the lovable character. Featuring a collection curated by designer Darren Romanelli, the exhibit will feature exclusive original artwork from contemporary artists including, Kenny Scharf, Amanda Ross-Ho, Shinique Smith, and more. The exhibit runs from November 8, 2018 – February 10, 2019. Hours are Tuesday-Sunday from 10 am to 8 pm and tickets are $38 per person available at Disney.com/MickeyTrueOriginal. If we all twitch our noses at the same time, perhaps we can create some magic! Ready? One, two, three and go! 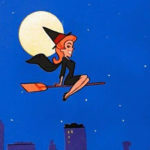 ABC is hoping to revive classic television show, Bewitched and has ordered a pilot form Black-ish creator Kenya Barris and co-producer Yamara Taylor. This new version will mix things up a bit from the original. 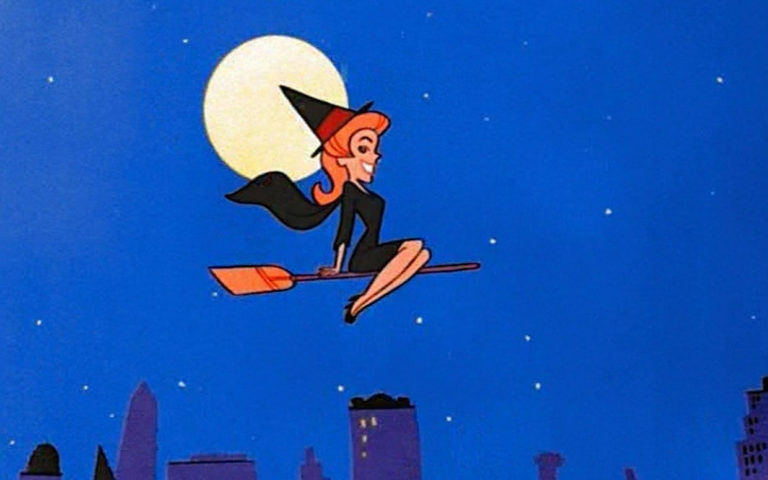 Samantha will be a black woman, single mother, hard worker, and of course a witch. She’ll marry Darren (or Darrin, if they’re sticking to the original’s spelling), who’s a white mortal and bit of a slacker. This news follows the announcement that Barris is leaving ABC for a new deal with Netflix. While Barris’ exit is still happening, Bewitched was arranged days before his contract with the network ended. Disneyland Resort is preparing to say goodbye to Pixar Fest and hello to Halloween Time as they usher in the fall holiday season. Along with themed parties, festive decorations, and exclusive offerings, Halloween Time is also about the goodies. Sweet, savory, and spooky, this year’s line up is going to have it all! 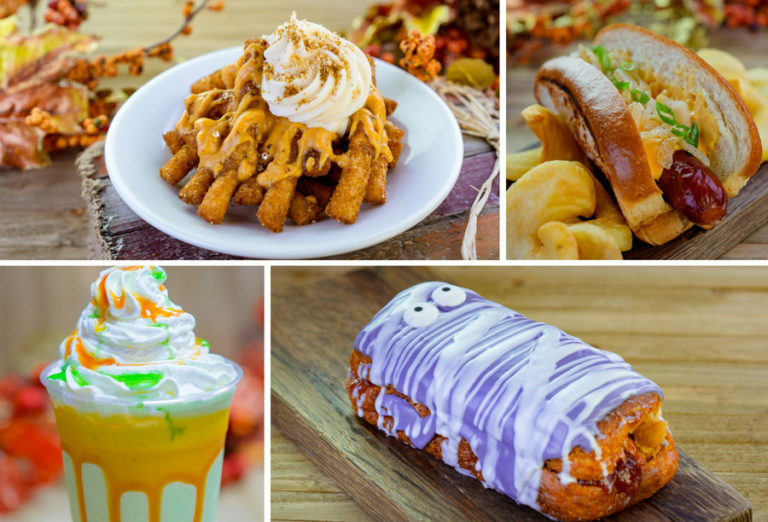 Guests can indulge in an impressive variety of churros and candies or nosh on spicy hot dogs, pumpkin spice funnel cake fries, and pork belly tacos. Dominic Monaghan reportedly cast in Star Wars: Episode IX. “You all everybody” read that correctly! The Lost star is said to be reuniting with J.J. Abrams for the final installment in the Skywalker saga. It’s unclear what Monaghan’s role will be in the film, but nonetheless, his fans are excited to see him join this universe. Funko Previews Mickey 90th POP! Figures, Keychains, and more. In honor of the greatest mouse of all, Funko is releasing a series of collectable figures featuring Mickey in a variety of his iconic roles. Items are available for pre-order so you can have them in time for Mickey’s birthday on November 18th! Walt Disney World Swan Hotel Announces a $3 Million Renovation Project. Following the completion of the largest renovation in its history last fall, the Walt Disney World Swan and Dolphin Resort is undergoing its next redesign project: a $3 million transformation of the Swan Resort’s lobby, public spaces and coffee bar. Hulu Eyeing Veronica Mars Revival. Fans of the cult series were delighted this week upon hearing Hulu is reportedly looking to bring new episodes of the show to their streaming service. According to these reports, legacy characters are in early talks to appear in the limited series including, Kristen Bell returning as the titular crime-solving heroine. Guardians of the Galaxy Vol. 3 Production Put On Hold. According to The Hollywood Reporter, the third installment in the Guardians franchise has been put on hold as Disney and Marvel make a plan on how to proceed without James Gunn at the helm. Disney has remained firm in their decision to remove Gunn from the project even after a letter from the cast asked for his reinstatement.